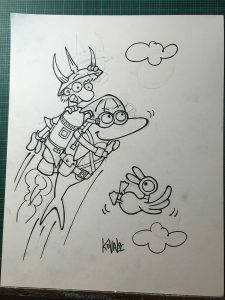 Today I finished inking the limited edition Insane Charity Bike Ride 2016 Munchkin Charity postcard (it lets you start a game of Munchkin at Level 3). Name? HIGHER PORPOISE! 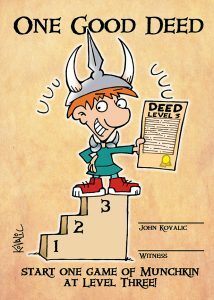 (I’d like to think Andrew Hackard has taught me well, when it comes to Munchkin Puns. Hopefully, this makes him proud. And “proud” is not a word often associated with Munchkin). 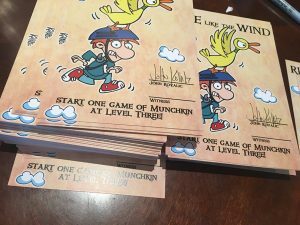 These are Official Munchkin Postcards, sanctioned by Steve Jackson Games for gameplay. 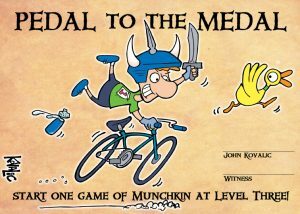 We only make about 200 of each, every charity bike ride, so they’re amongst the most collectible Munchkin items around. And you don’t even have to rip them up to use them in a game! Here are the ones that have come before. SEE HOW SPIFFY THEY ARE! YOU REALLY WANT THIS LATEST ONE! Roughly 1,000 different items I signed, for backers of last year’s Insane Charity Bike Ride. Oh, and folks like Steve Jackson and Scott Johnson also signed stuff! Just click on over to my Bike the Barns support page, and support Insane Charity Bike Ride 2016. It’s for a great cause (getting healthy food to low-income families, and elderly folks). It’s a local charity that does great work, and the Army of Darkness comes through every year with contributions that make a huge difference. Why am I working on the postcard so early, this time? 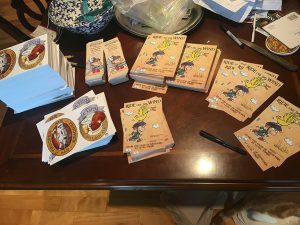 Well, to be frank, swag for last year’s ride is at the fulfillment center at this veery moment, and literally should be going out to backers any day now. I feel quite guilty about how late the goodies took, last year, so I’m trying to get all this year’s stuff done, like, NOW. I’d like to send it out to backers soon after the 2016 ride. Ideally, it’d be nice if it got to folks by Christmas. 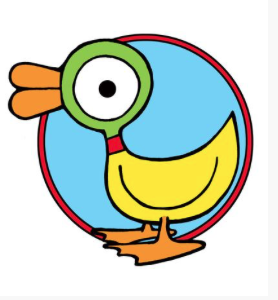 Anyway, there’s more big news on featured swag for the 2016 bike ride, coming soon. REALLY soon!